Ready to place a call but want to check if you are calling a landline or a mobile phone? 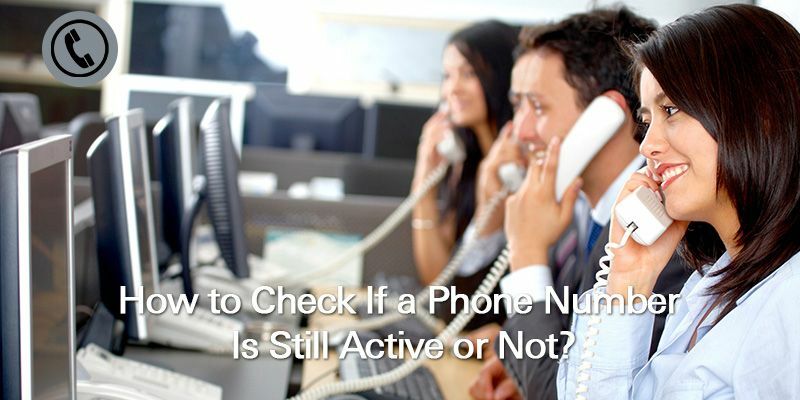 Want to make sure the number you are about to message can receive messages? Here are a few services which can quickly get the work done. Note: If you are after bulk processing, check out Covve’s Phone Wizard to automatically process phone numbers in an excel file. Click here to validate a number or download the TextMagic mobile app on google play store. Locate the textbox labelled “phone number” and enter in the number whose information you require. 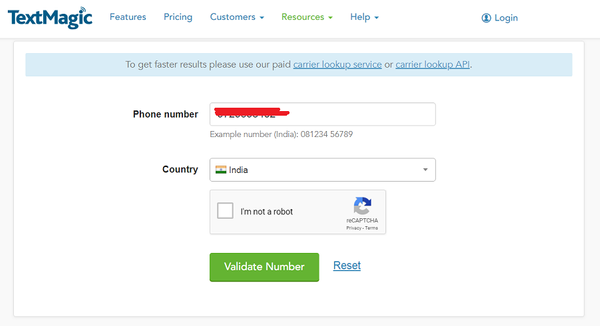 Below the textbox is an option to select the country of provenance of the phone number you entered. Next, click on “validate number” to get the number processed. Upon validation, information about the number will be displayed in the section labelled “Main Info”. Go through this information to find out the type of number it is. To run another number through the validator, click on the “reset” button and enter in the new number. 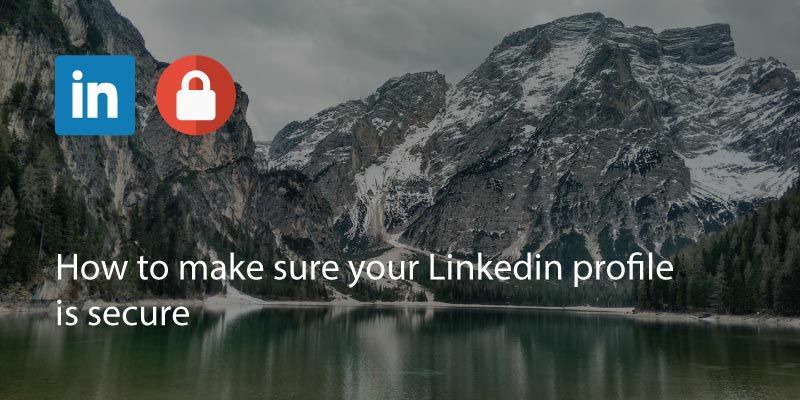 Another tool you can make use of is phone validator. 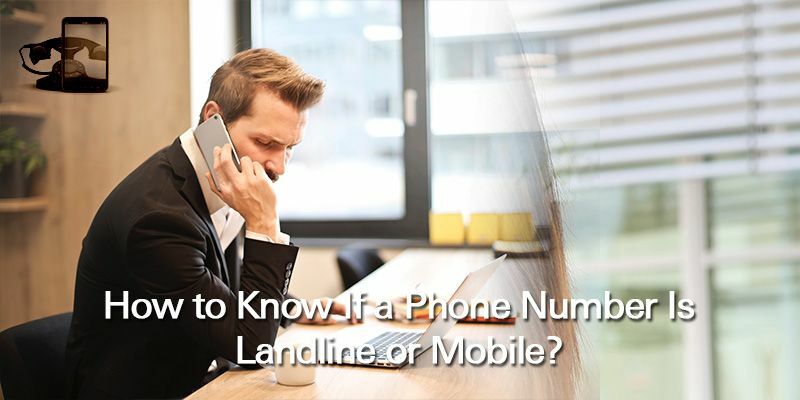 It is a free online tool that uses the area code, prefix and the first number of the last four digits of a phone number to determine whether the number is a cell phone or landline. Next, click on the search button. A lot of information about the phone number will be displayed to you, including the phone number type. Both listed methods are pretty easy to implement. The one to stick to is largely a matter of choice. Try each of all and figure out which one suits you better. 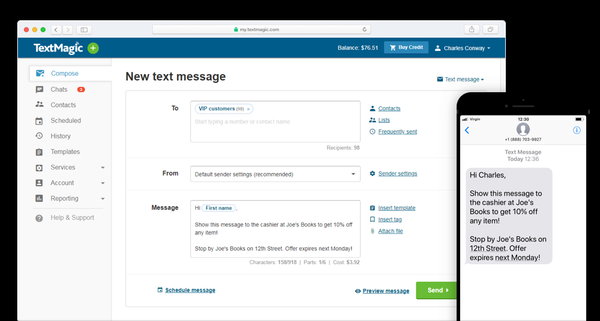 If you are running a text messaging (SMS) campaign or tidying up your address book / CRM, you can use a service like Covve’s Phone Wizard to process phone numbers in bulk. All you need to do is upload an excel file with the phone numbers and Covve’s Phone Wizard will automatically identify and add if it’s a landline or mobile phone, the country and continent as well as cleanse the numbers so that they are ready for international calling.